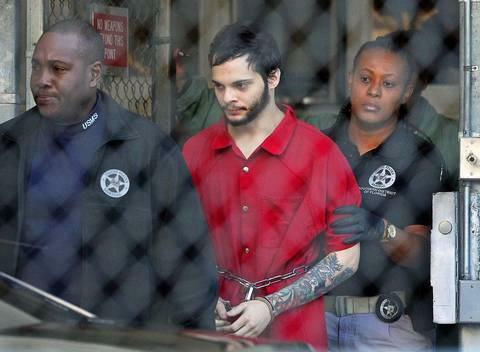 A military veteran charged with killing five people and wounding six others at the Fort Lauderdale airport last year will plead guilty in exchange for not facing the death penalty, prosecutors said Tuesday. Prosecutors disclosed their decision after U.S. Attorney General Jeff Sessions weighed in on the death penalty question in the murder trial of 27-year-old Esteban Santiago. Sessions, who had final say, received input from prosecutors and defense attorneys in South Florida as well as a panel of experts at the Justice Department in Washington, D.C.
Three executions were scheduled. Two were called off. 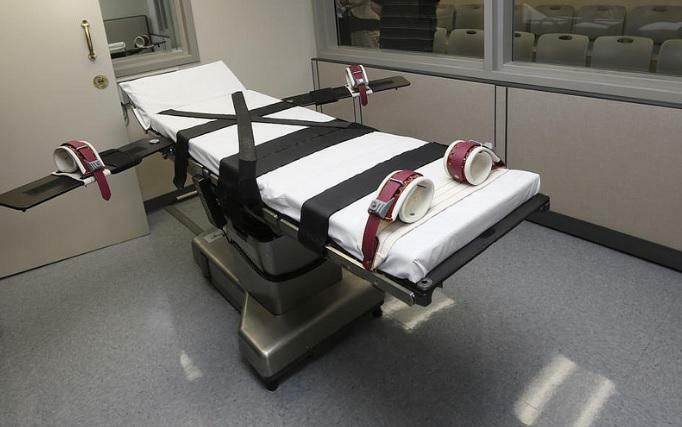 If the death sentences in Alabama, Texas and Florida had all gone ahead on Thursday night as originally planned, it would have marked the first time in eight years that three convicted killers were executed on the same day. However, Texas Gov. Greg Abbott granted clemency to Thomas Whitaker, 38, commuting his sentence to life in prison. And late Thursday, the execution in Alabama of Doyle Lee Hamm was postponed after last minute legal wrangling pushed late into the evening. The Florida Supreme Court on Friday turned down appeals by 10 longtime Death Row inmates, as it continued rejecting batches of similar cases. The court has rejected 80 such appeals during the past two weeks in eight batches. Like the earlier cases, Friday’s rulings involved Death Row inmates who were sentenced before a 2002 cutoff date. 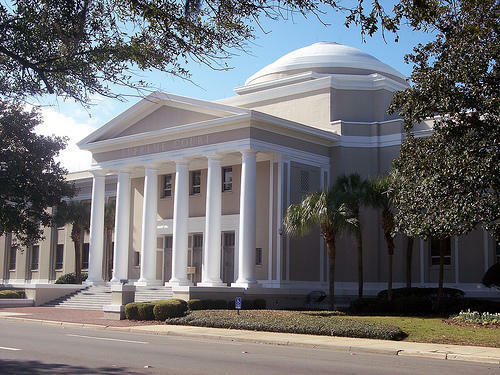 After issuing another batch of 10 rulings Friday, the Florida Supreme Court this week rejected a total of 40 death-penalty appeals on similar legal grounds. 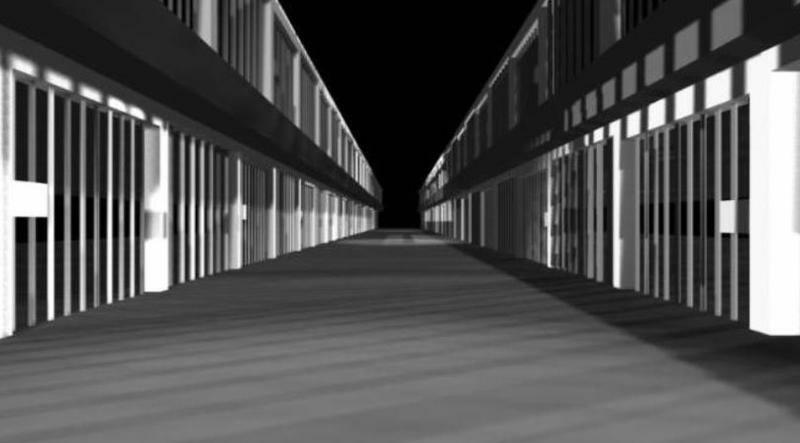 The 40 appeals all were filed on behalf of Death Row inmates who received their sentences before June 2002, though the Supreme Court’s decision to release four large batches of rulings in a week was highly unusual. 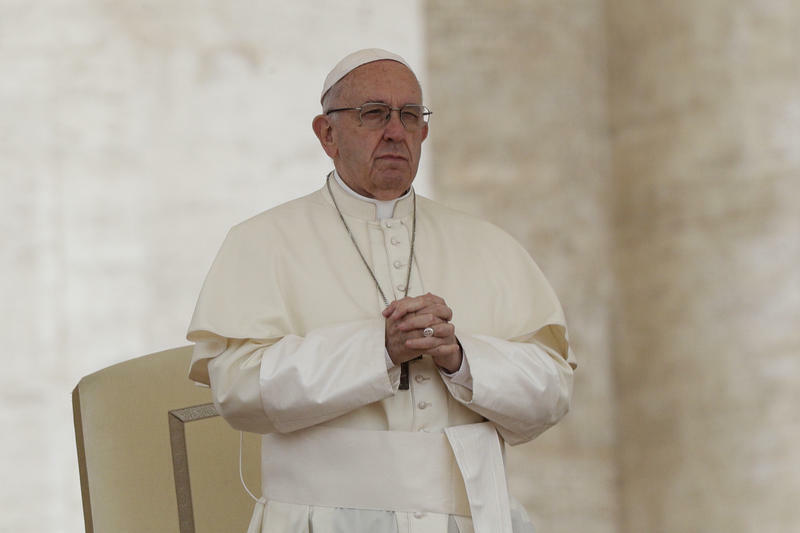 As public support for the death penalty wanes, the number of executions and projected death sentences in 2017 rose only slightly, remaining at nearly 25-year lows, according to the annual report released Thursday by the Death Penalty Information Center. 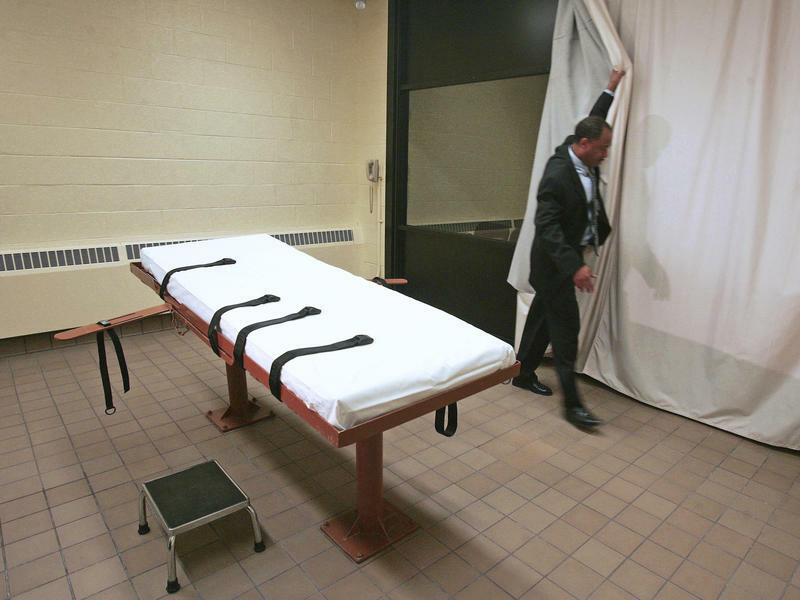 There were 23 executions this year, the center says. Over the past 25 years, only last year's total, 20, was lower. The Orange-Osceola State Attorney’s Office will seek the death penalty against a man charged with kidnapping and murdering a Winter Park nanny. 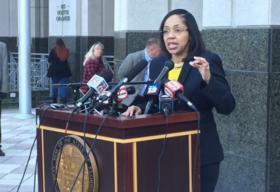 It will be the third death penalty case for the office since State Attorney Aramis Ayala announced she would not seek death in any case. Scott Nelson is charged with first-degree murder in Jennifer Fulford’s death. He also is charged with burglary with assault or battery and carjacking and robbery with a deadly weapon. 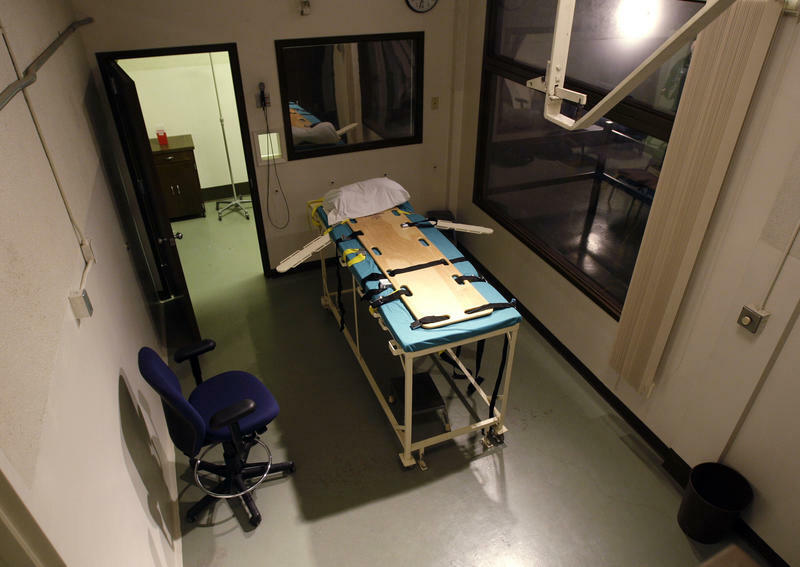 A Florida prosecutor who recently reversed a blanket policy against executions has missed the filing deadline to pursue the death penalty in a murder case. Florida is scheduled to execute an inmate on Wednesday who was convicted of slashing one man's throat and fatally shooting another six times in 1991. 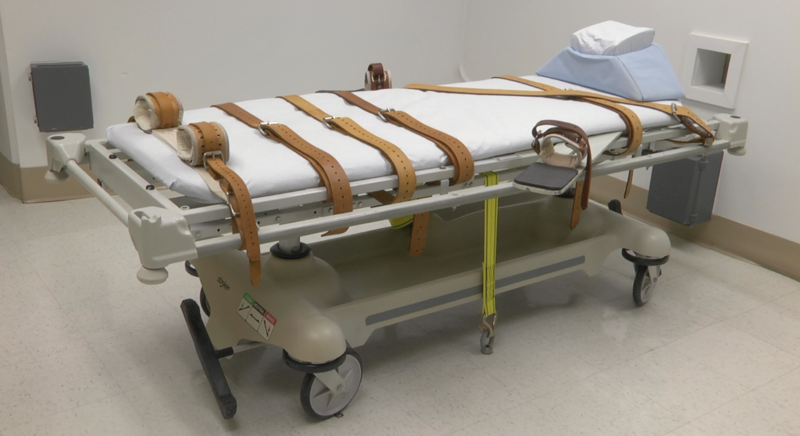 Florida is scheduled to execute its next Death Row inmate next month. Gov. 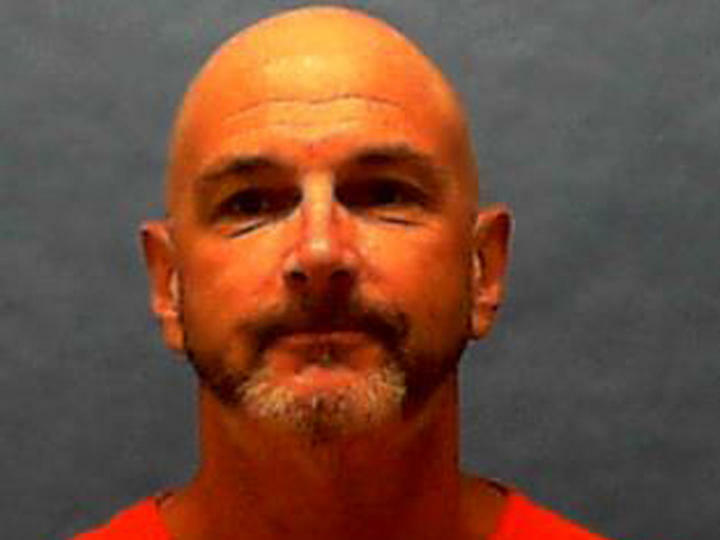 Rick Scott signed a new death warrant on Friday setting the execution of Michael Lambrix for 6 p.m. Oct. 5. 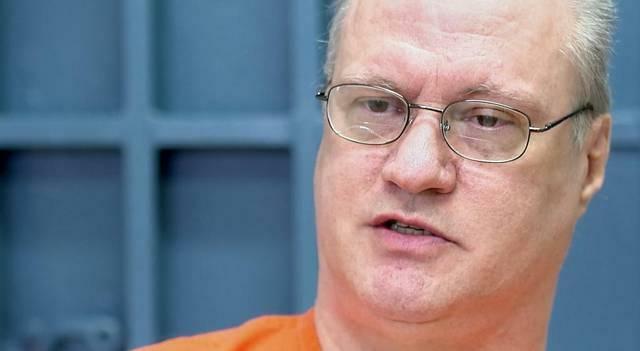 Lambrix was previously set to die in February 2016 but his execution was halted amid questions over the constitutionality of Florida’s death penalty law. 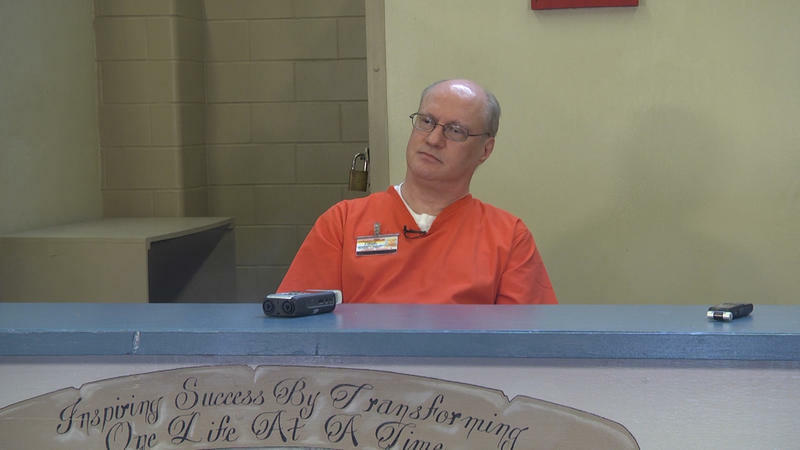 He has been on Death Row since 1984 after he was convicted in 1983 of murdering Aleisha Bryant and Clarence Moore Jr., following a night of drinking in Glades County.